Complete Part 2 - 100th Post! Above is my very first Cast Drawing for my Classical Art Online course. 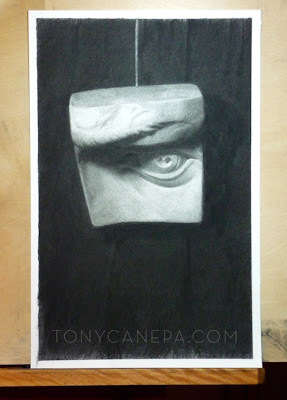 It was a major challenge working in charcoal, a completely foreign medium to me, but in the end the skills I learned during the process were worth it. Thanks as always to my instructor Aaron for pushing me and forcing me not to take the easy road to complete this thing. It was certainly a tough one, but I am looking forward the next. 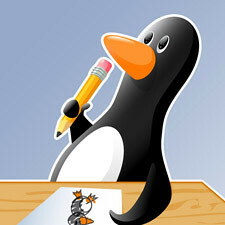 On a side note this is my 100th blog post! Not as many as I might like, but a milestone nonetheless and I think this cast drawing a a nice way to mark it. A big step forward in my skill level and work process. Here's to a lot more art in the future! 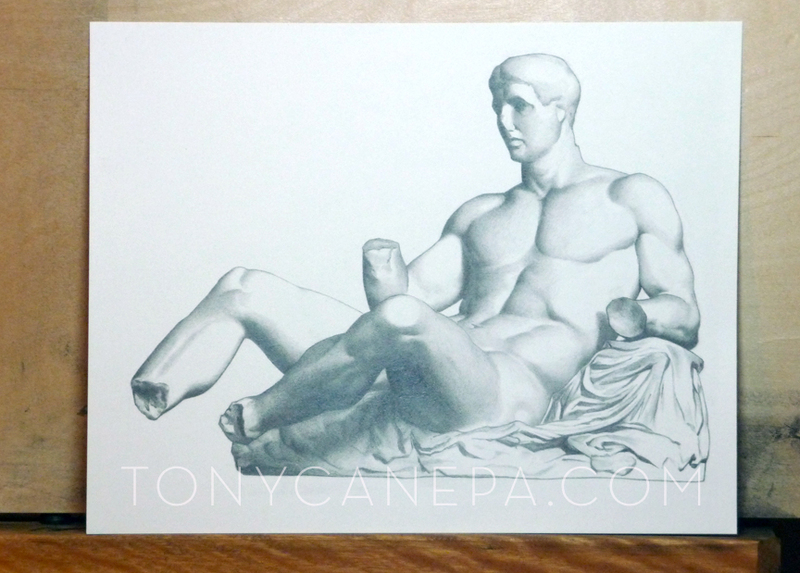 Above is a Charles Bargue copy I completed in pencil a few months ago as part of my Classical Art Online course. Thanks as always to my instructor Aaron for pushing me to improve every day.